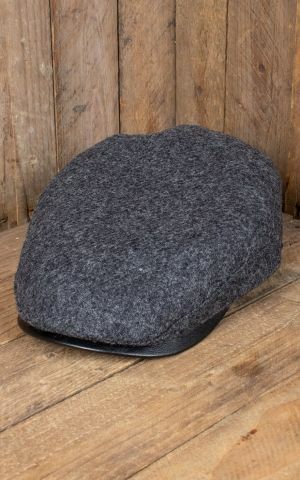 You had a wild and exhausting weekend and forgot to set the alarm? 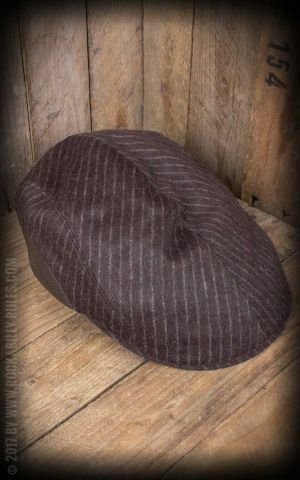 There is no time left for hairstyling? 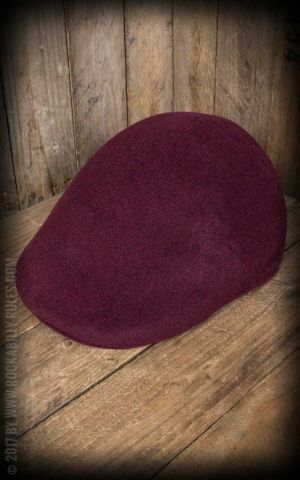 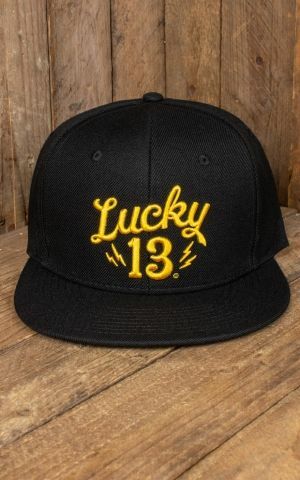 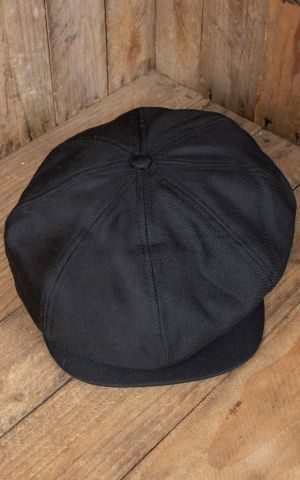 Not a big deal if you own one of these rockabilly caps. 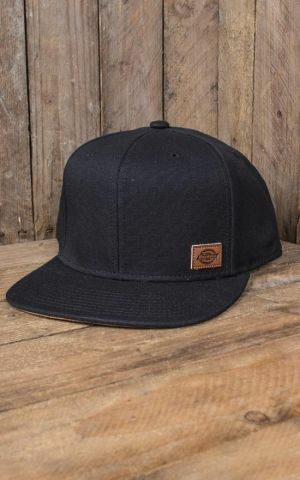 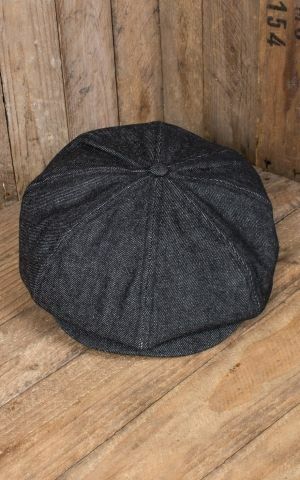 We got them all: stylish flat caps, elegant hats or retro style baseball caps. 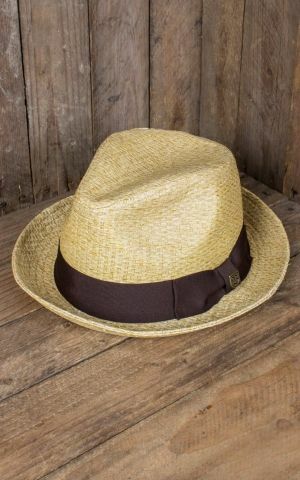 Prepare yourself for bad hair days, rain and all these moments when you don't have any time left to get your hair into shape. 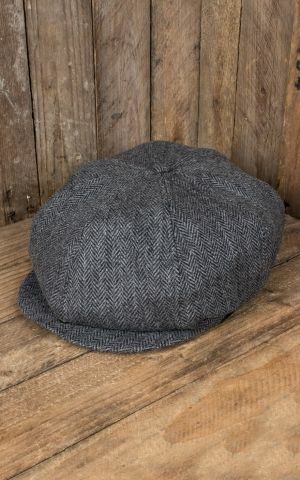 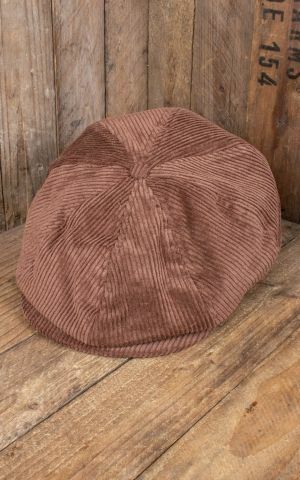 Flat caps were in fashion in the 20s and 30s. 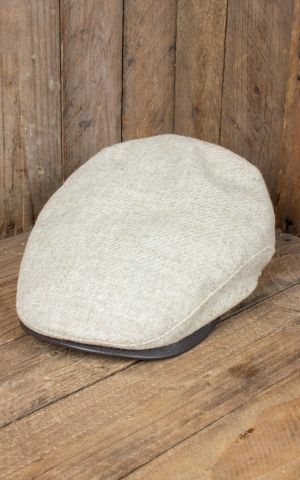 Jazz fans wear them in dimly lit speakeasies, bootleggers while selling their goods or eliminating opponents in the streets of Chicago. 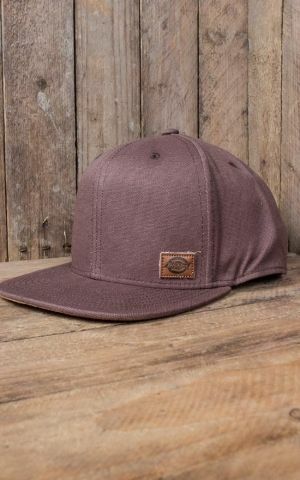 Even today vintage caps by brands like Brixton provide you with a keen look. 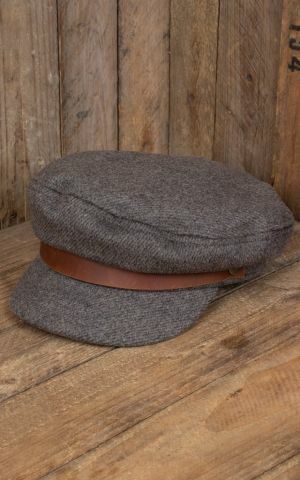 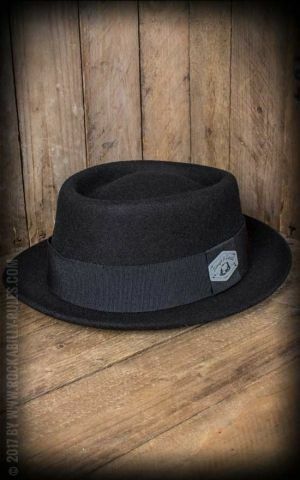 They are the perfect addition to chino pants and suspenders and look great as rockabilly caps if you pair them with jeans and a t-shirt. 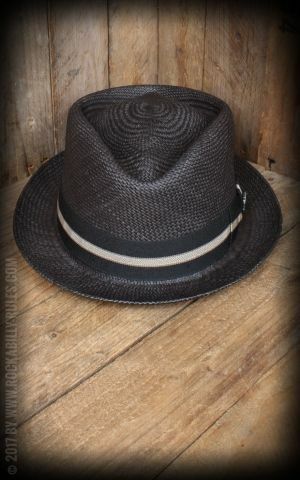 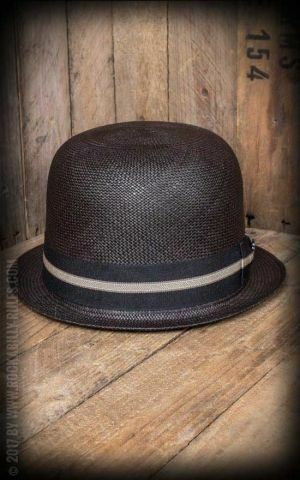 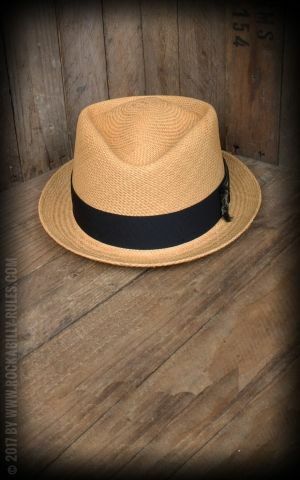 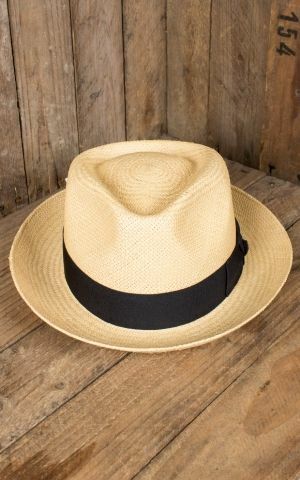 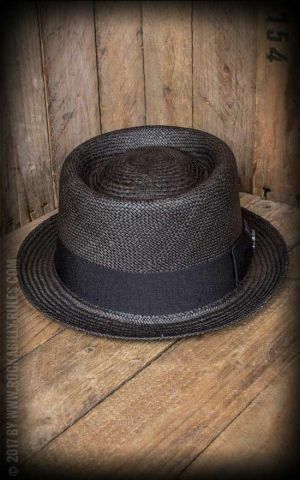 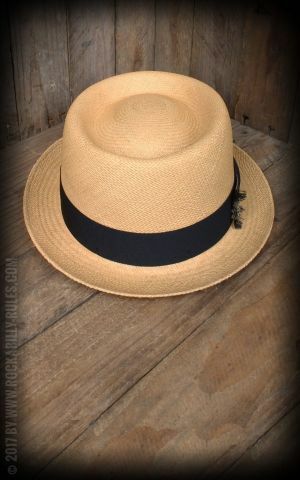 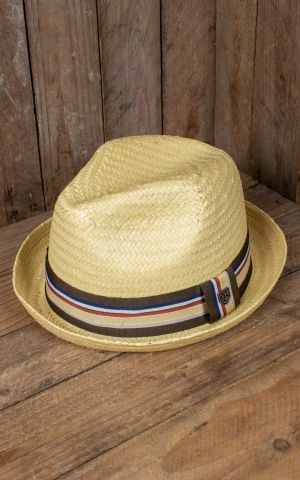 If you want to be Al Capone for a day or two, we recommend a fedora - a great choice for hot summer days, swing and garden partys. 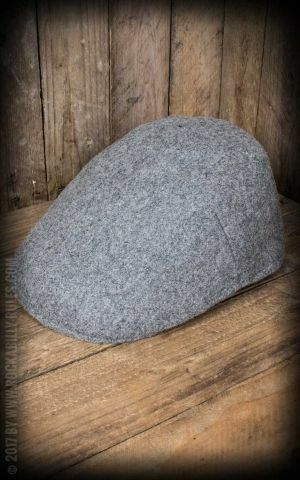 Sometimes your hair doesn't play along? 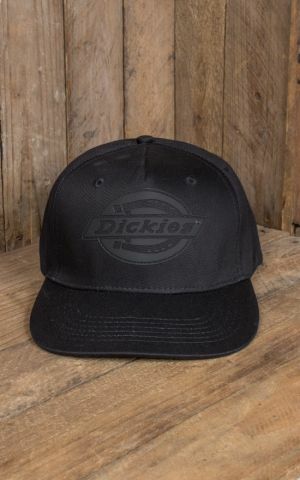 You forgot to order new hair grease? 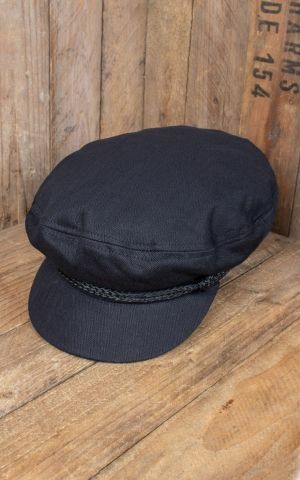 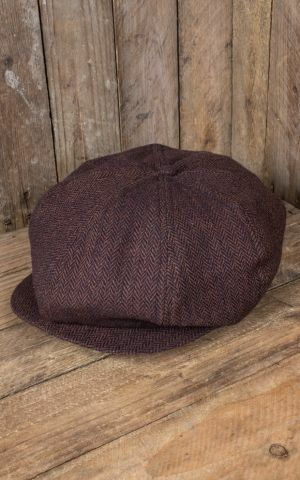 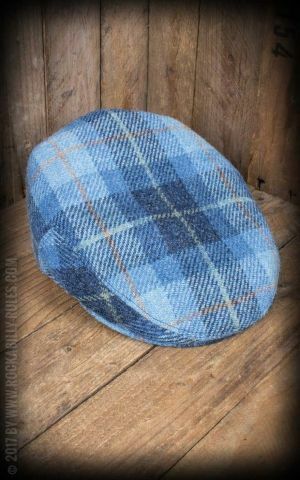 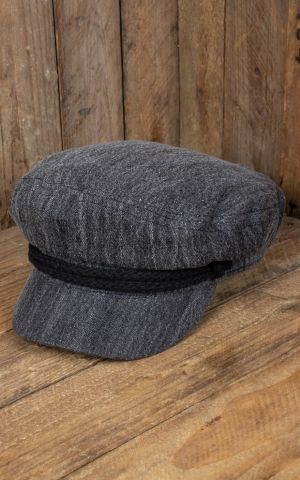 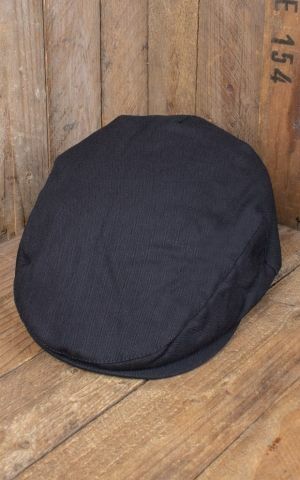 With one of these rockabilly caps you are ready to go out nevertheless. 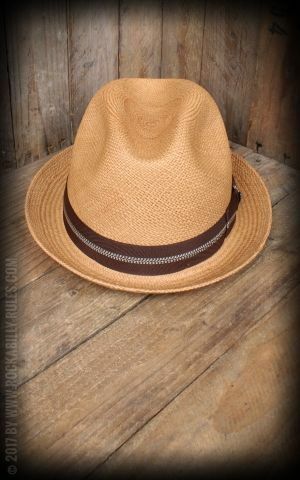 Besides they protect your scalp against rain, sun and flying beer cans. 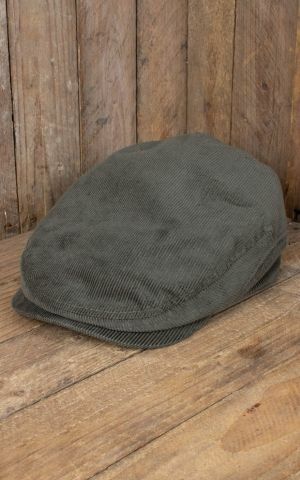 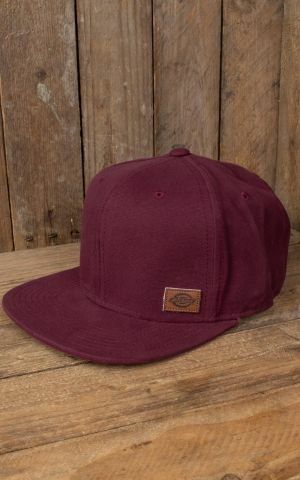 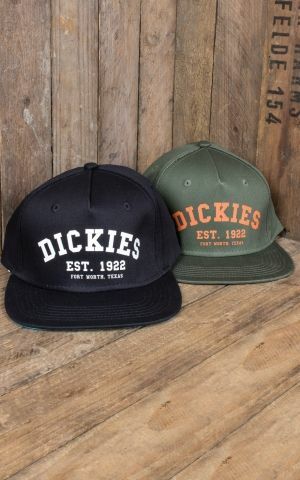 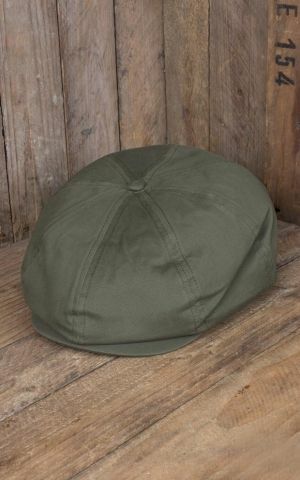 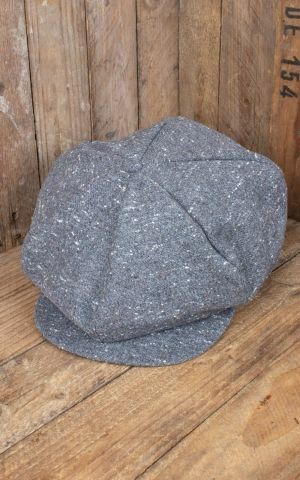 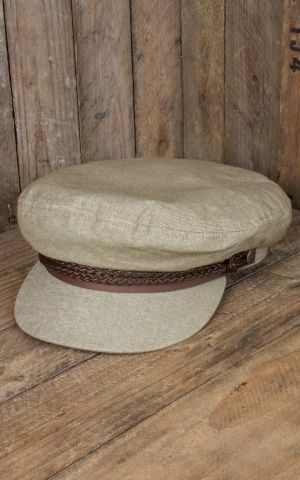 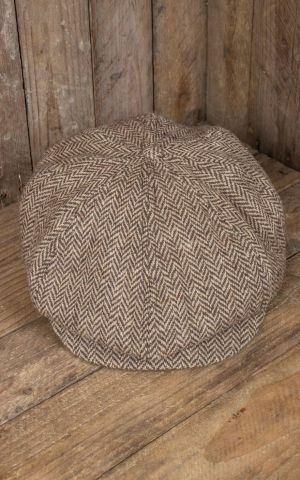 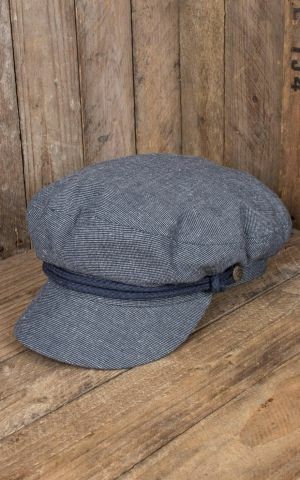 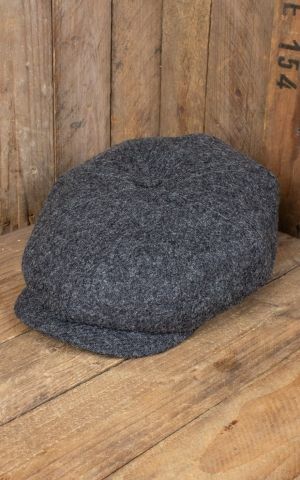 If you prefer it sporty go for a baseball cap in vintage style. In winter a beanie keeps your ears and your brain warm. 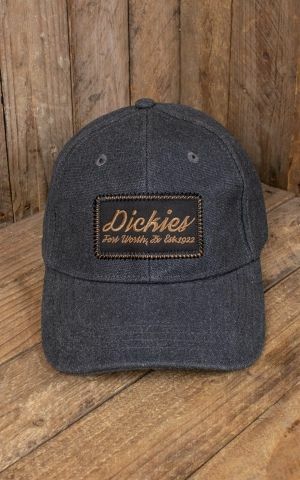 CTH Ericson Cap - Lucas Sr.
CTH Ericson Cap - Alan Sr.